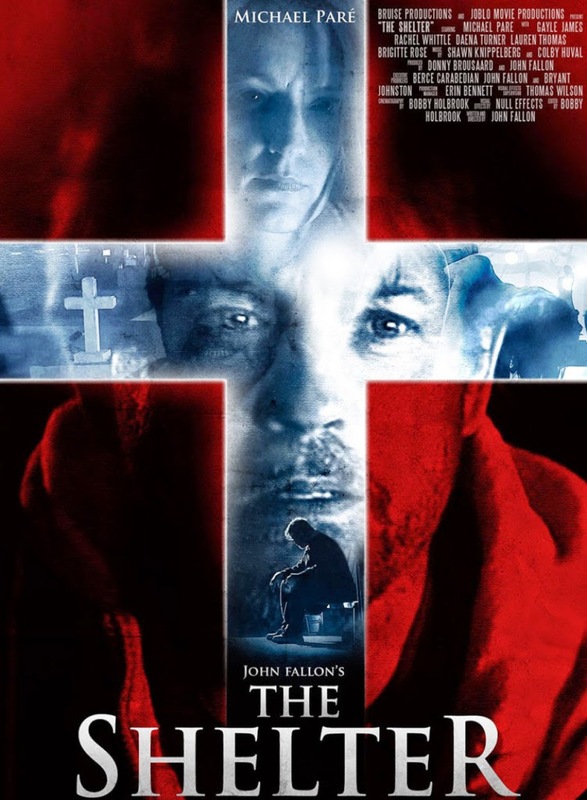 Home / coverage / movies / John Fallon Unleashes Trailer for His Directorial Debut "The Shelter"
John Fallon Unleashes Trailer for His Directorial Debut "The Shelter"
I've spoken about John Fallon / Arrow once before in this site (briefly, in this post). What I didn't mention is that it was because of his site, Arrow in the Head, where I spent a lot of time of my teens and early twenties, that I actually got the itch for film reviews, and horror films, and films in general. 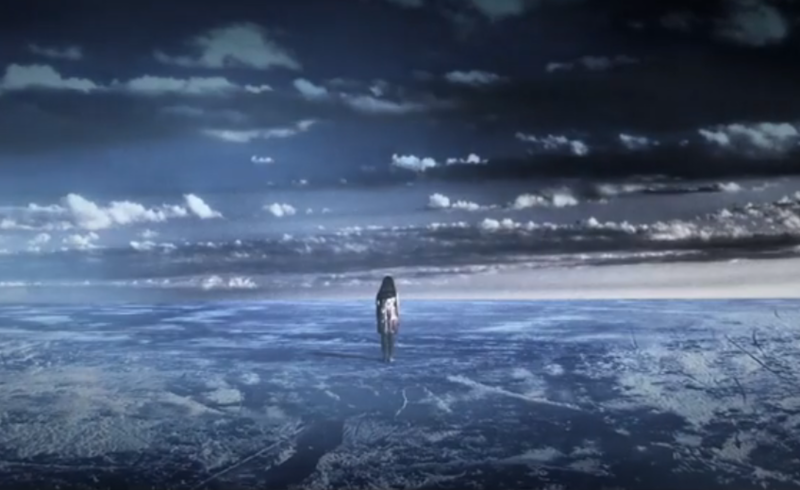 That established, I've been following production of The Shelter, the mind-bending directorial debut of John Fallon, since it was announced, and I was very happy to see that he finally released a full trailer, and that it looks epic as balls. Check it out. I'm down. As a life-long fan of mindfucks, the premise of this movie is immediately interesting, and those loopy Arronofskian shots at the end (mainly the one at the top of this post, which is my favorite in the trailer) got me randy. I don't expect I'll be able to catch this movie in theaters (because of my geographical condition) but I sure as hell intend to catch it on video whenever it's released. The Shelter stars Michael Paré, Gayle James, Rachel Whittle and Amy Wickenheiser and it is represented by DC MEDIAS. The film was executive produced by Bruise Productions and JoBlo Movie Productions. Production and post production elements were completed by Holbrook Multi Media The film was produced by Donny Broussard and John Fallon.